It's fast. Sometimes brutally fast. A hushed awe please for the new i7 - faster for gaming than the 7700K, faster than six, eight and ten-core Skylake-X enthusiast chips. And of course, faster than Ryzen. 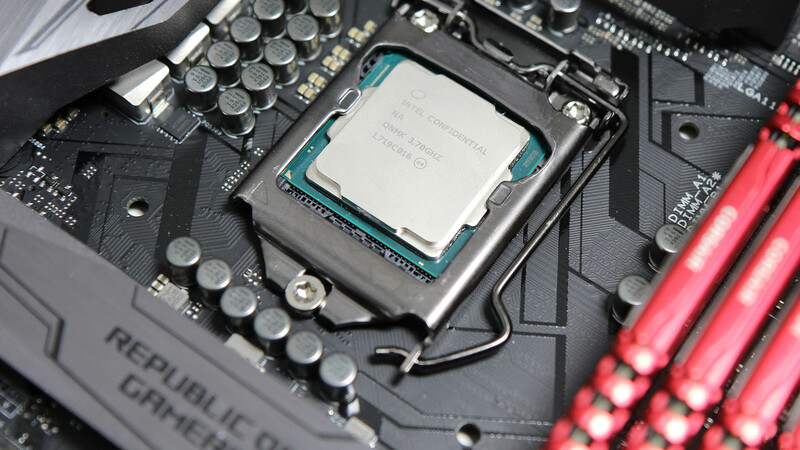 Here's the full lowdown on the flagship Coffee Lake-S i7.